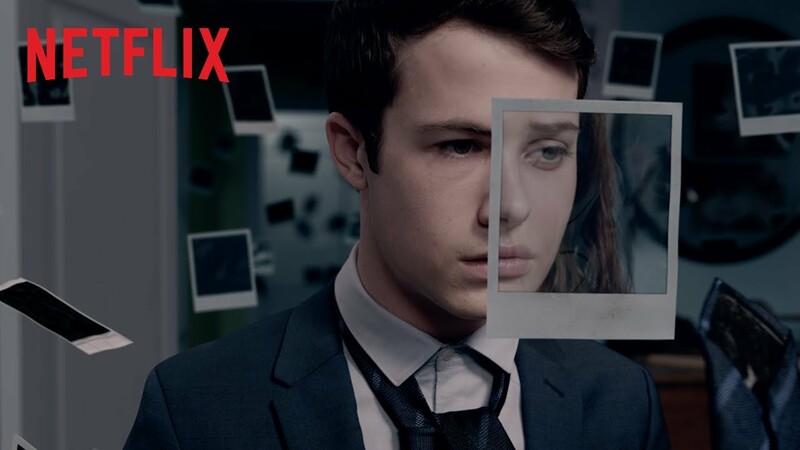 It official 13 Reasons Why Season 3 is coming back for a third season. The announcement was just made with a short teaser on Netflix's Youtube channel. From the cliffhanger that was the end of season 2, this shouldn't be much of a shock to most of us. I'm still really excited about where the series is going to go, and more importantly, I want to find out more backstory on some of the characters on the show. Season 2 really did a 180 on a lot of the characters from the first. It made me dislike characters I previously liked and made me sympathize with some aspects I didn't care much about. Now I'm not entirely sure where this next is going to take us, and I'm kinda on the fence about this show which should have been a one-off continuing, but I'm happy to see them bringing it back. The first season was tapes and the second season was photos I wonder what object will be the focus for the third season.